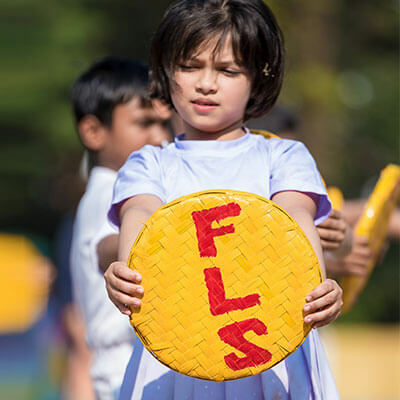 Father LeBlond School puts a lot of emphasis in developing the sporting abilities in a child. 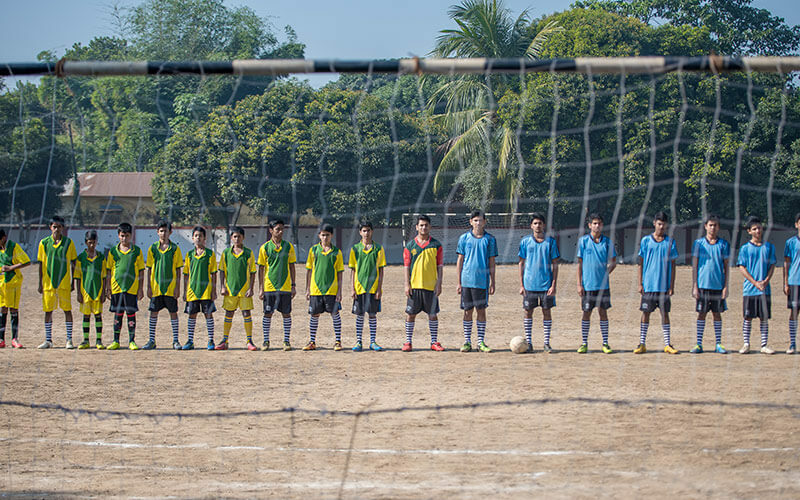 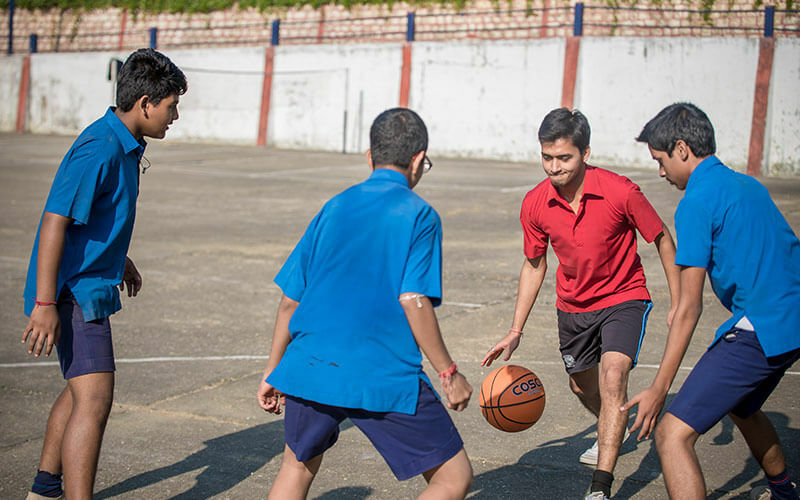 Sports inculcate the spirit of teamwork, courage and sportsmanship in a child. 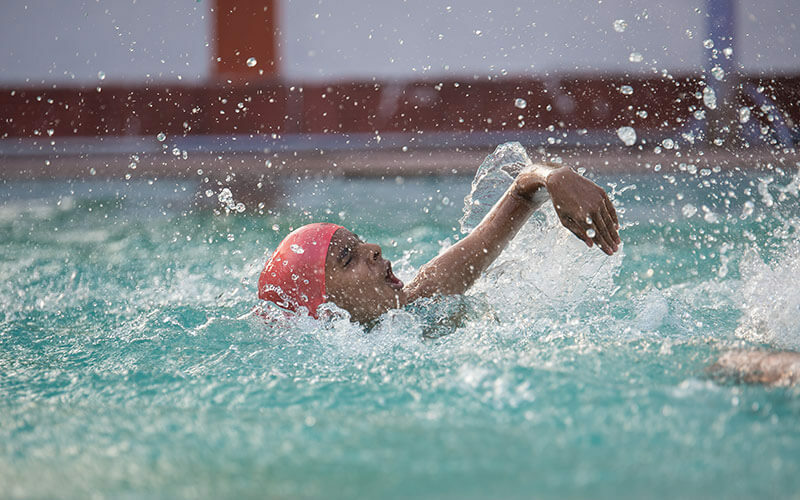 It is the activity through which a child tests himself/herself and develops his/her character through physical endeavor. 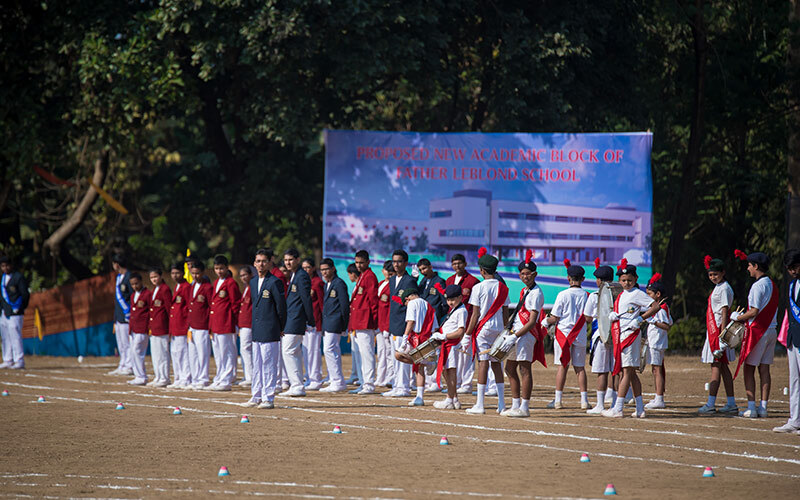 Keeping in mind the importance of sports in a child’s education Father LeBlond School provides its students with all the necessary resources required for developing their sporting talents. 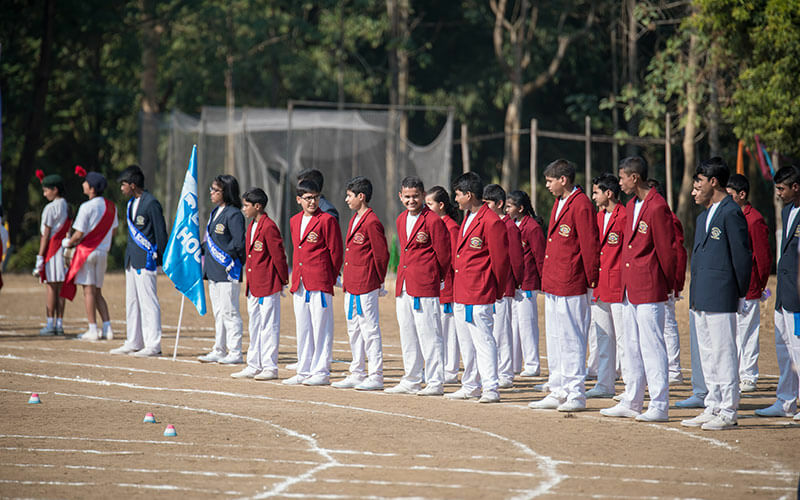 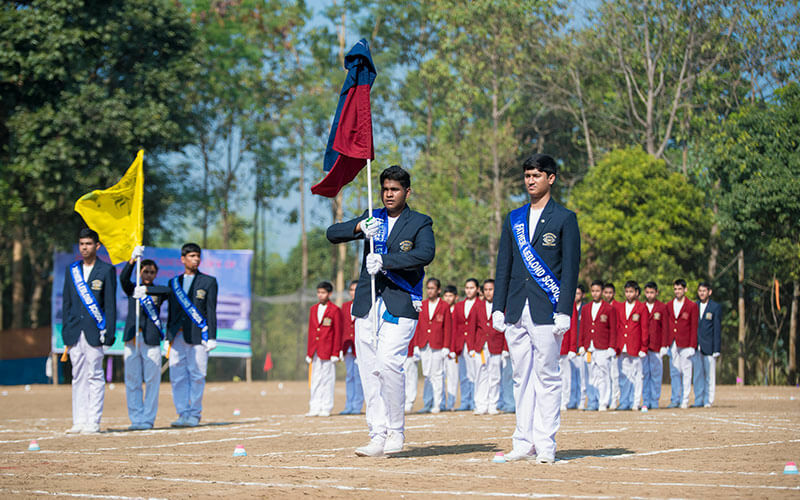 Separate grounds for Junior Boys, Senior Boys and Girls give the student’s adequate space and ability to compete with children of their age group. 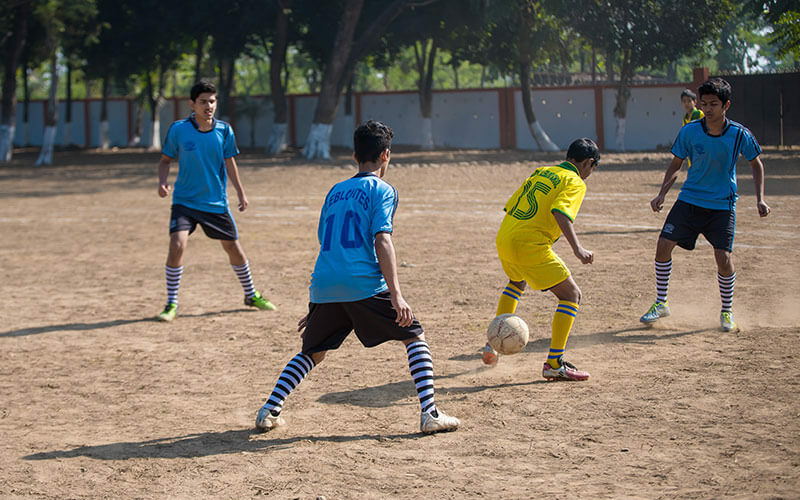 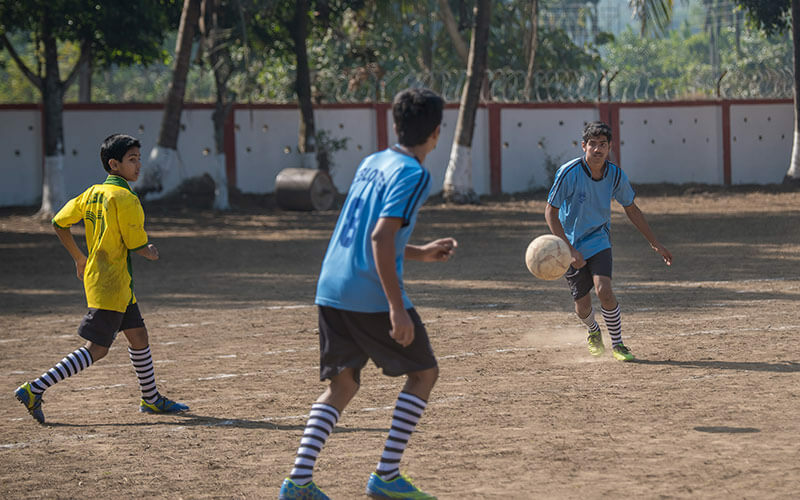 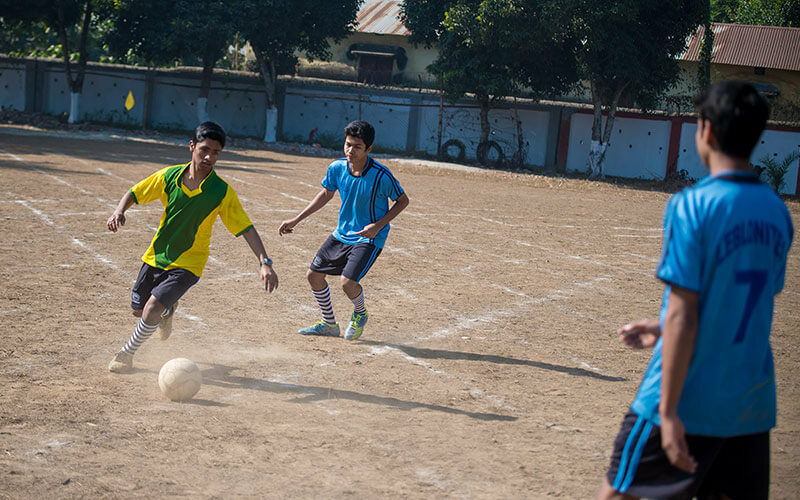 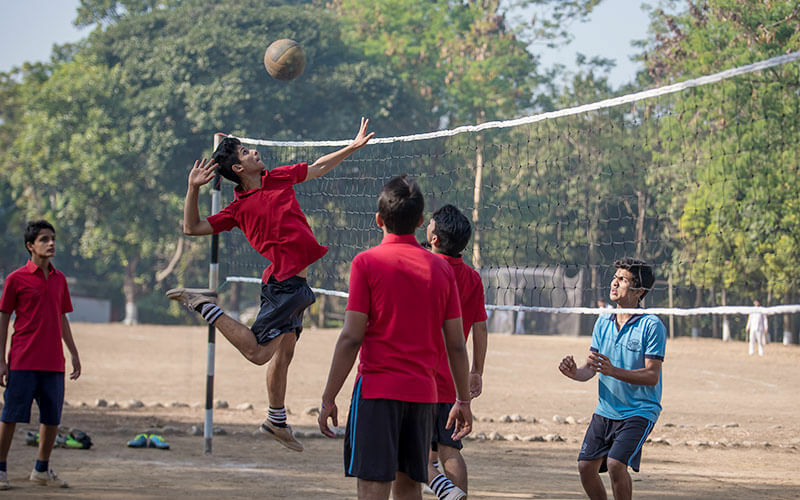 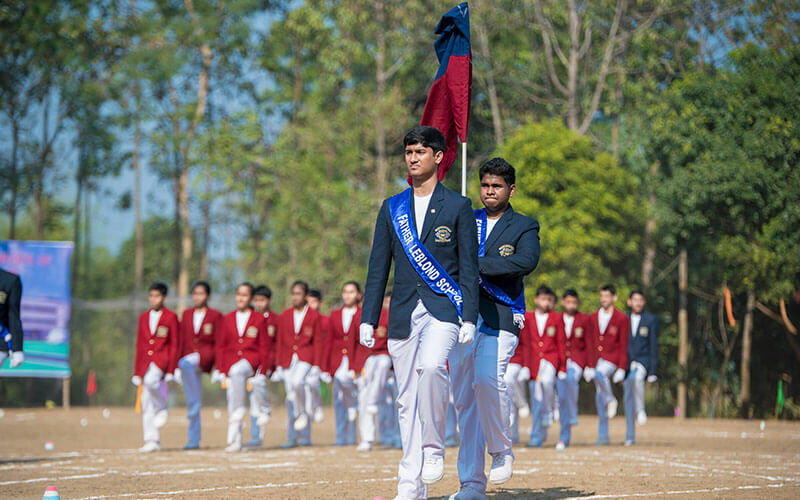 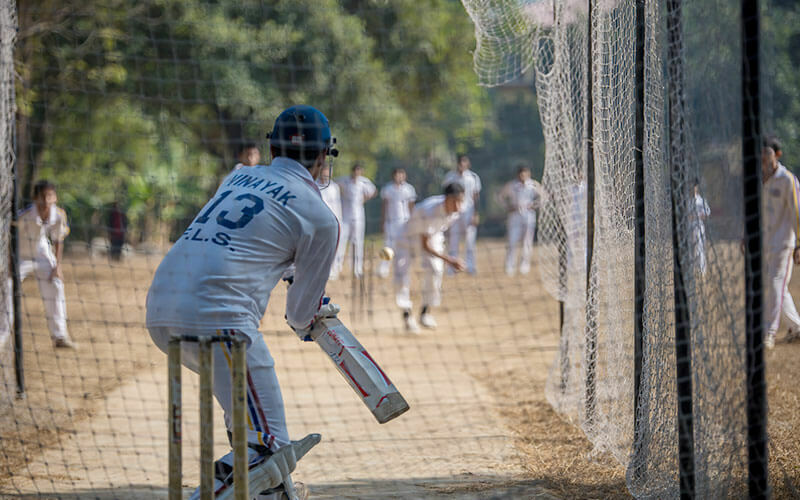 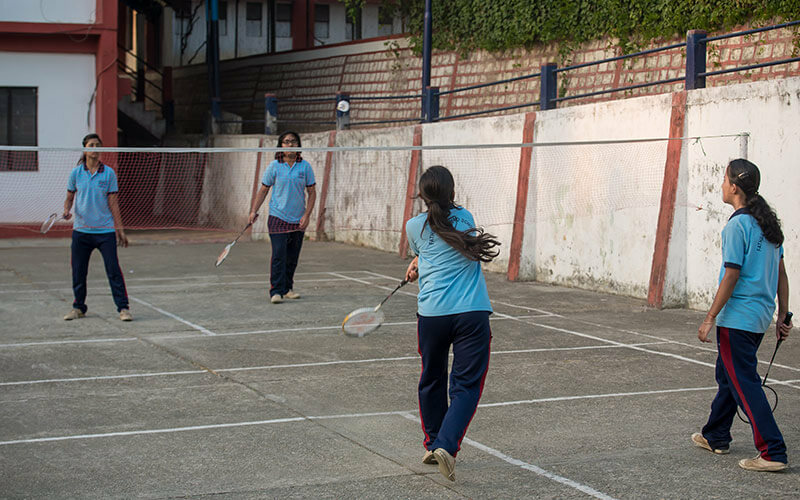 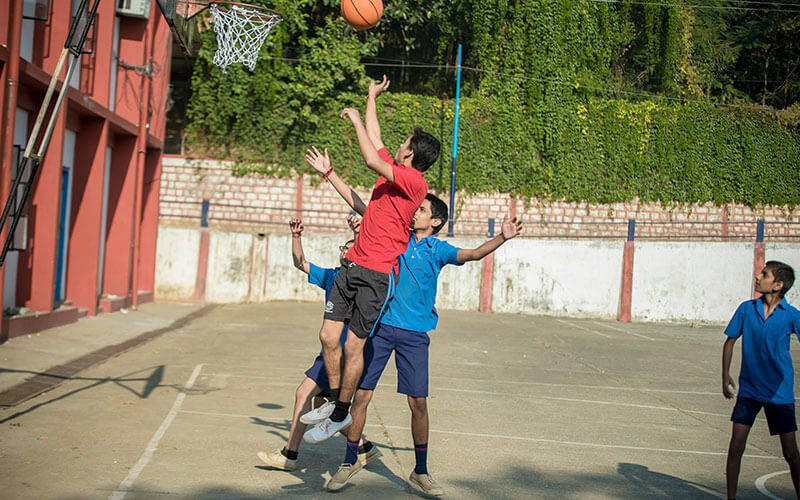 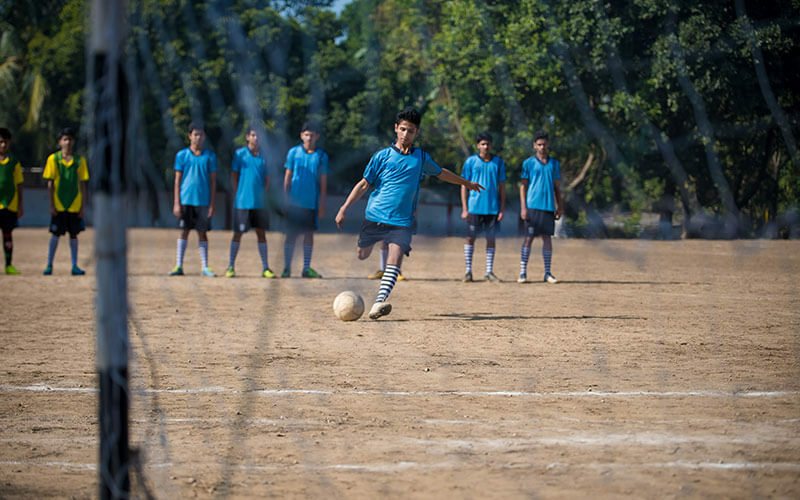 The School has extensive sporting facilities catering to a variety of sports, both indoor and outdoor. 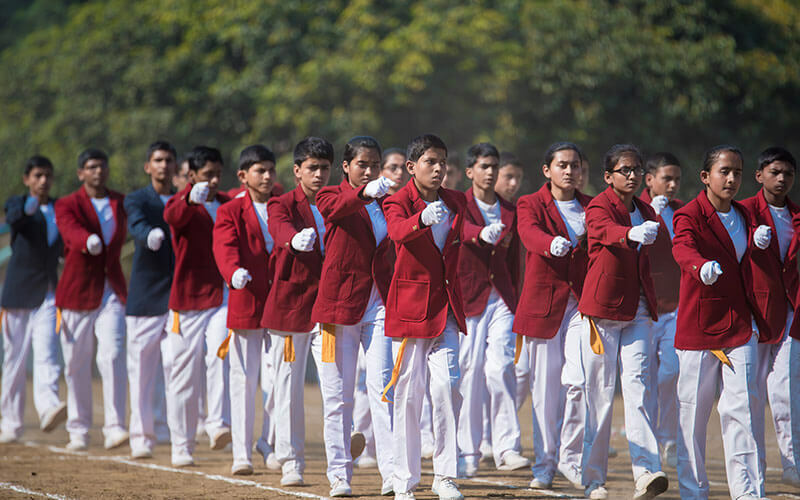 The School gives special emphasis on Self Defense Training for Girls.